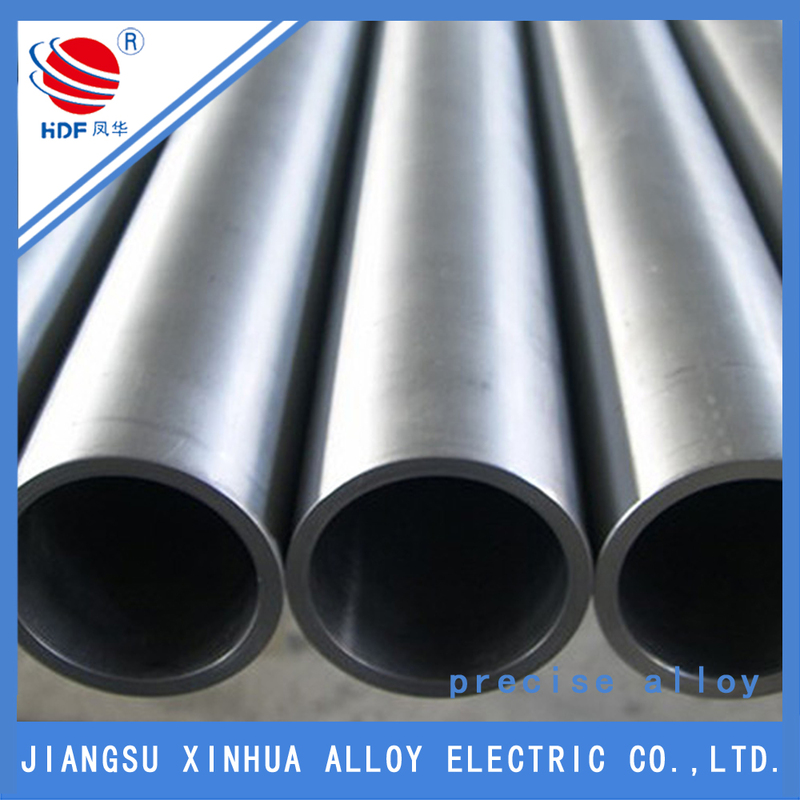 Inconel 601 is a general purpose engineering material for applications that require resistance to heat and corrosion. 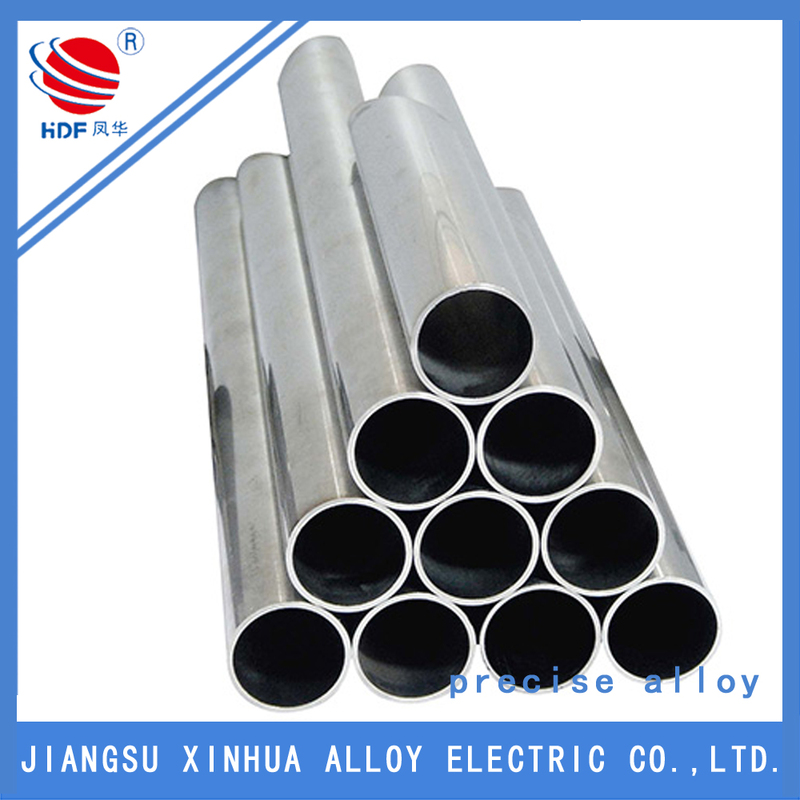 The outstanding characteristic of Inconel alloy 601 is its resistance to high temperature oxidation. 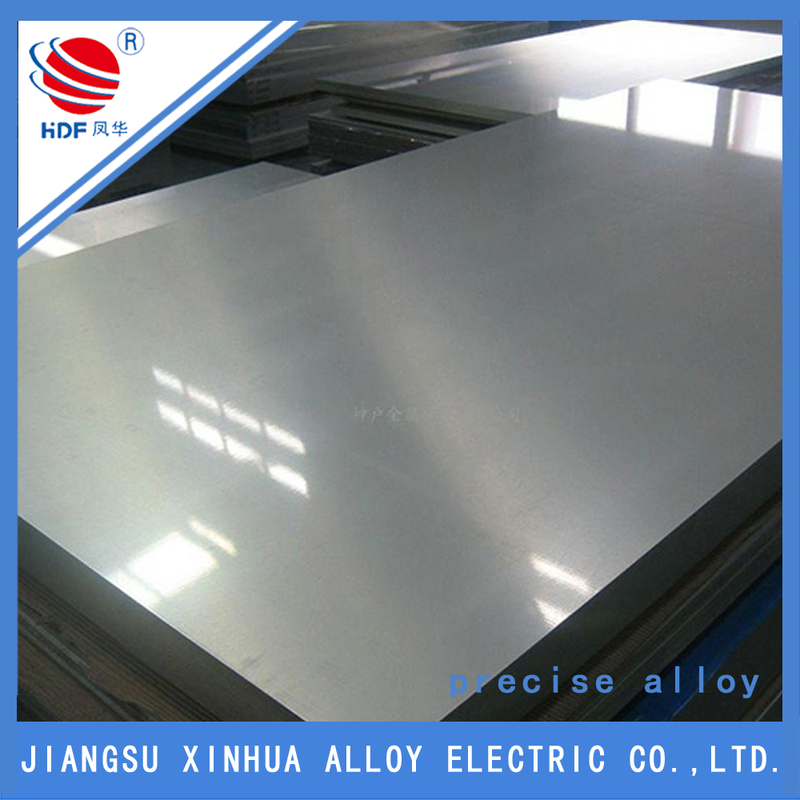 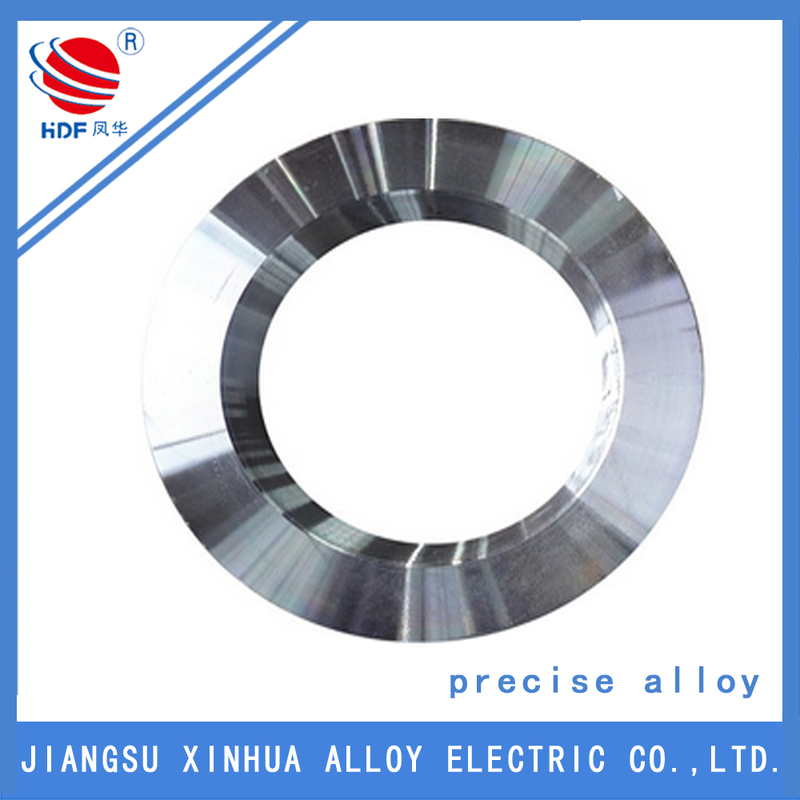 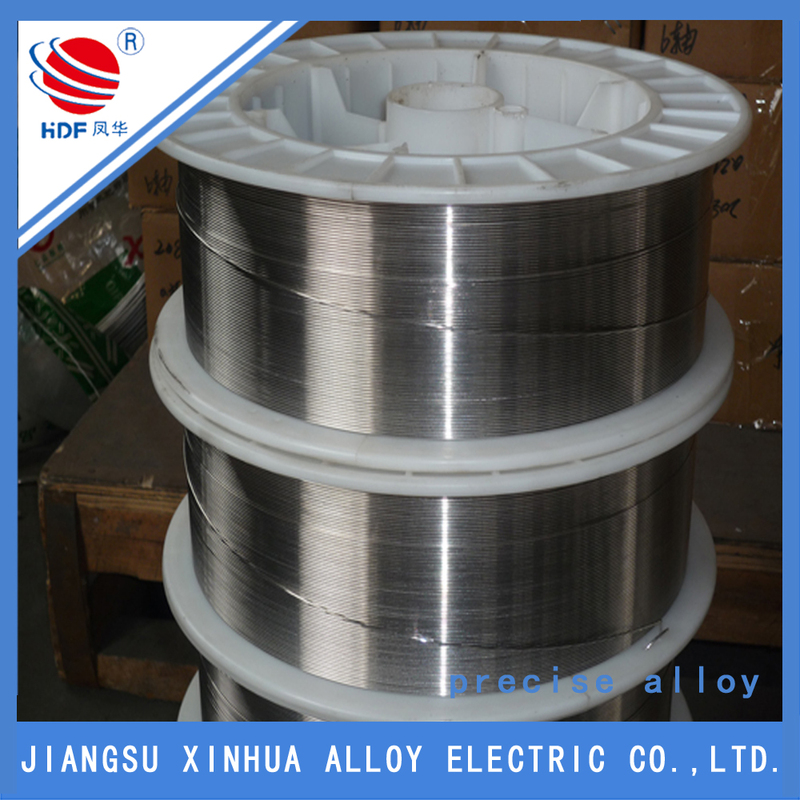 The alloy also has good resistance to aqueous corrosion, has high mechanical strength, and is readily formed, machined and welded.